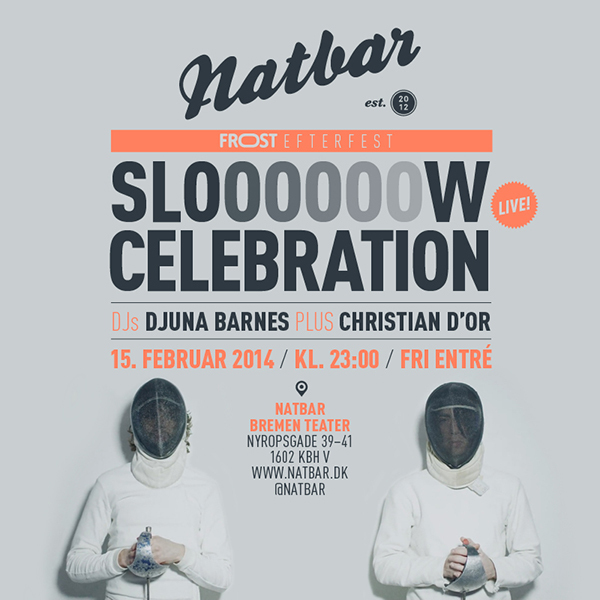 Proud to announce the first ever concert with this super duo Slow Celebration at Natbar tonight. 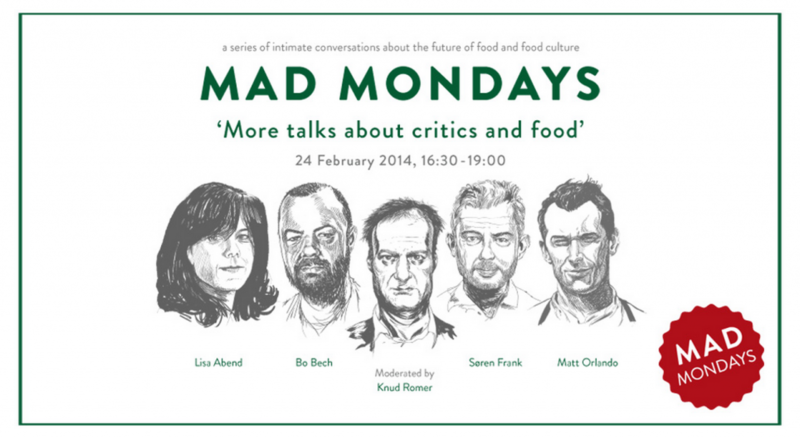 In association with Frost Festival. The Natbar is open. 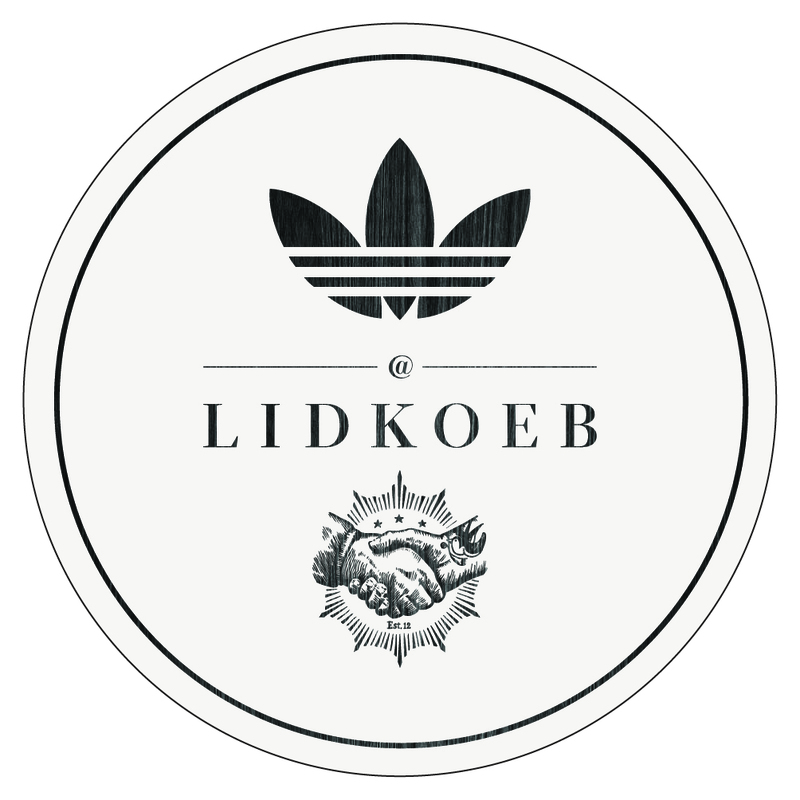 Hz hosted a rendez-vous for adidas at Lidkoeb bar in Copenhagen during fashion week in Copenhagen. Meet, greet & cocktails. Music by Unkwon.